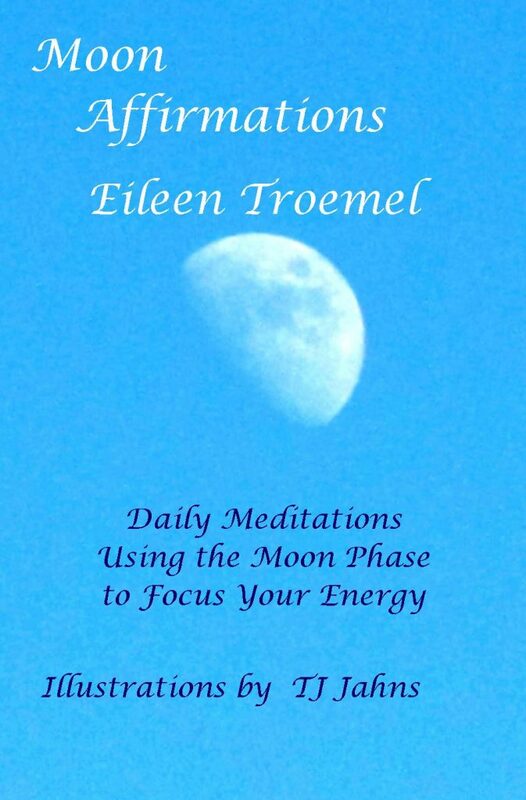 Moon Affirmations is a meditation self help book geared around the cycle of the moon. 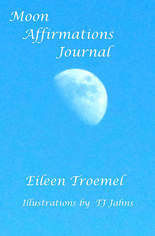 Using the moon’s energy, the reader can focus on issues in their lives. 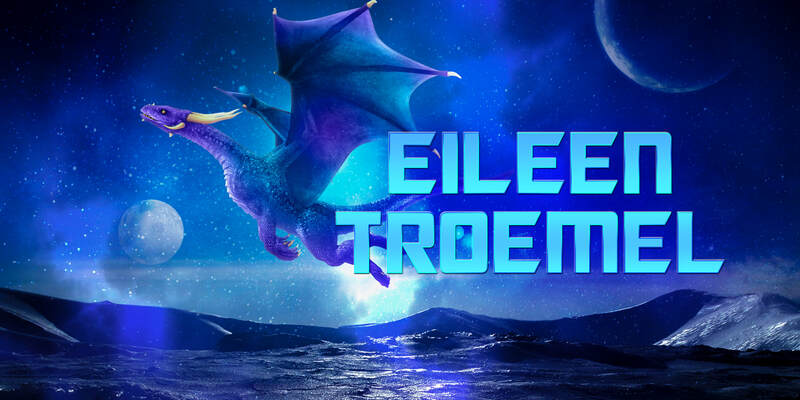 For each chapter, there is a brief description of the moon cycle along with an affirming poem and a guided meditation for each day of the phase. See Barbara Ardinger’s (http://www.barbaraardinger.com/) reviews on Amazon and Smashwords! 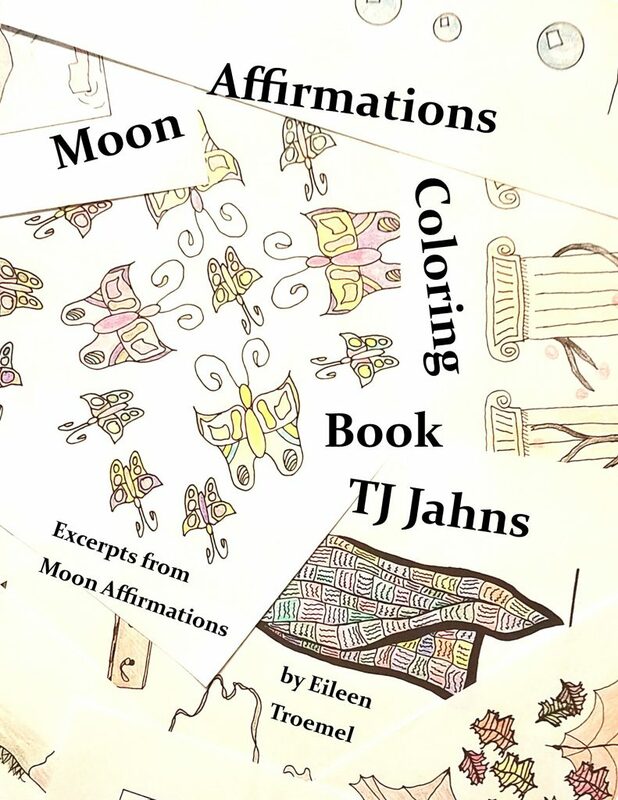 Moon Affirmations Journal is a companion to Moon Affirmations. Each chapter offers lined pages for writing your thoughts during the phase and blank pages to draw any images. Each night has a brief prompt followed by lined and blank pages for the user to explore their revelations and creativity.